The pressure to get successful and survive in this tough competitive business environment develops stress on individual. Mostly the term stress and burnout are considered same, but when stress is left unattended for long time, the individual comes into burnout condition. The burnout condition arises due to improper balance between demands placed and capability of individual to meet those demands. Such condition, even at the lower level can have negative influence on performance. So, employee should take care of them and should get rid of such condition. 1. The individual should understand and evaluate the cause of the burnout. This will help them to find out the ways to cope up with the burnout. 2. Organize your daily work activities. Prioritize your work based on the importance and urgency factor and if you are loaded with over work, then delegate the work to others, which will help you to achieve your target in less time. The time management skills play an important role in managing your work smartly. 3. Ensure the physical well being by taking short breaks while working. The mental well being can be taken care by sharing the emotions and feelings to their colleagues helping them to relax and keep the negative emotions at bay. 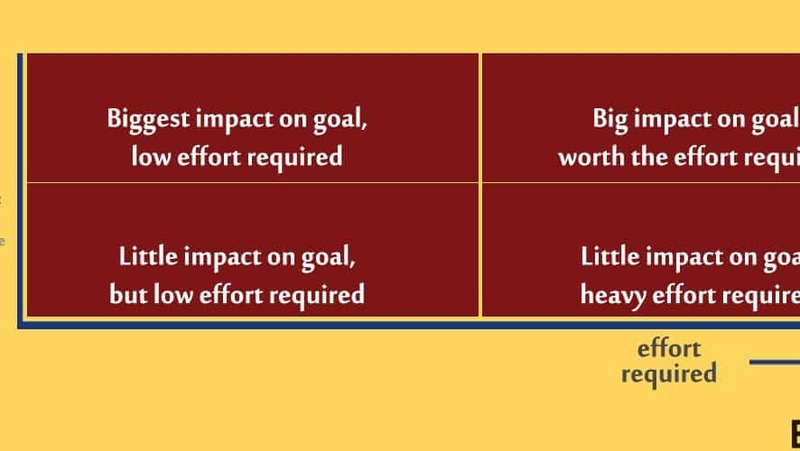 As the productivity is the efficiency along with the effectiveness, the individuals should not set goals beyond their capacity.